3 Kings Environmental completes a full range of site development and infrastructure related projects. An experienced, professional and well qualified team is capable of tackling the most technically complex and challenging excavation, grading, underground utility, road construction, and other heavy/civil projects. We bring a commitment to providing great value to both public and private clients by safely completing every project on schedule, on budget and to our client’s specifications. 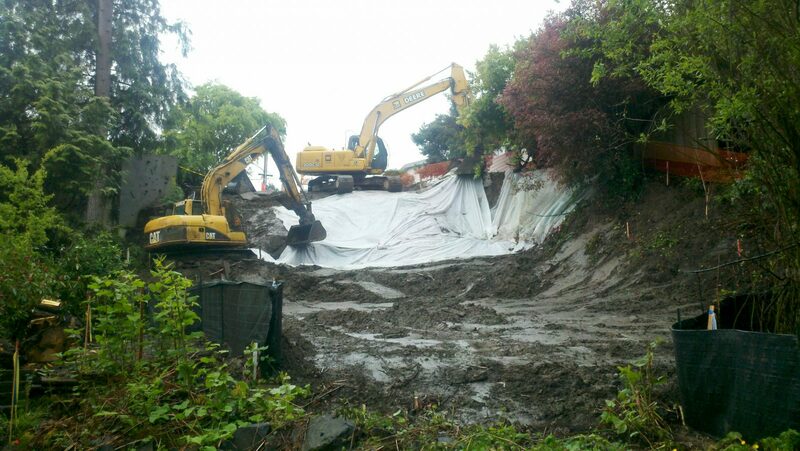 • Marine Terminal Stormwater Conveyance & Treatment Improvements, Olympia, WA.